Every business owners tends to have a total control of their online assets and wish to manage them as per their requirement. Keeping this in mind, we always prefer to offer CMS solutions to businesses. We at 4Source Technologies are efficient in delivering a cost-effective Content Management System(CMS) allowing you the flexibility to create, publish, distribute and manage your website as per your convenience. 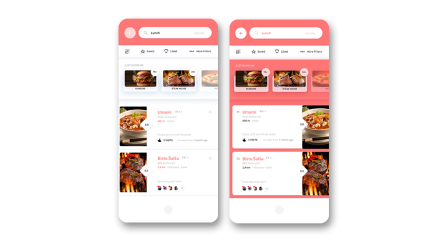 We use open source systems like Magento, Jhoomla, WordPress, Opencart and Custom website design to facilitate you with productive work and to enable real time updates. This is undoubtedly one of the most popular CMS. 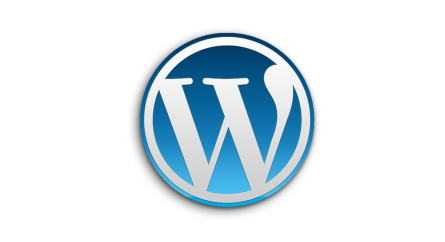 Initially, WordPress was more like a blog than a usual CMS. But it has included thousands of new plugins which make more CMS like. This open source, PHP platform is every blogger's first choice for its easy accessibility and maintenance. Wordpress is also a good option to design simple websites successfully. This is another very popular CMS platform with large, active community. This platform is more of a pure CMS platform than blogging. 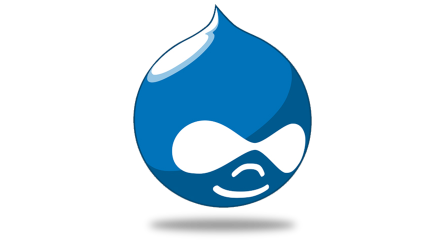 Drupal offers tons of optional modules that includes lots of interesting features like OpenID, profiles, forums, user blogs and many more. With least effort, we can develop interesting site clones on Drupal using some 3rd party modules. Creating a site with social features is simplest on Drupal. 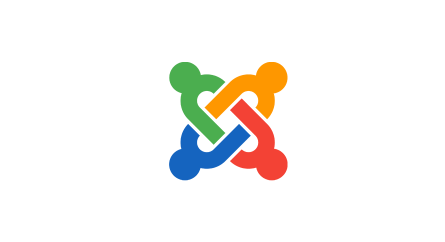 In terms of functionality, Joomla is one of the most advanced CMS at present. From a user's end also, Joomla is very easy to handle. This CMS platform is quite similar to Drupal. Joomla is a pure CMS and it is much helpful for simple portfolio site. 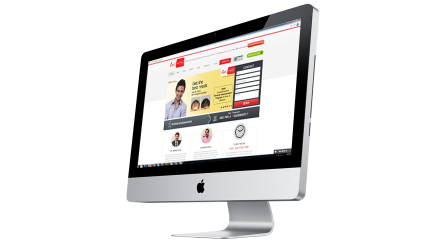 This platform comes with attractive features like instinctive drop-down menus, administration interface etc. We help you making your job easier with our perfect and easy CMS solution. Our highly skilled, passionate CMS developers' team works closely with you to ensure the best service delivered in accordance with your business needs. If you need a custom-built CMS or a simple user-friendly CMS for self-managed portal or a business content management system, we are your proud partner to offer you the best possible solutions.